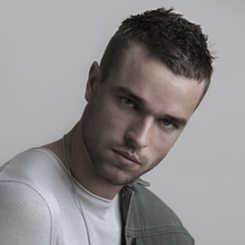 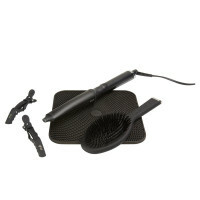 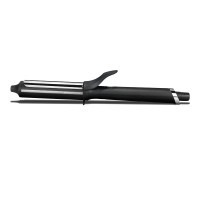 Create your favourite curly or wavy styles at home with ease with the ghd Curve range. 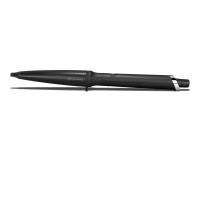 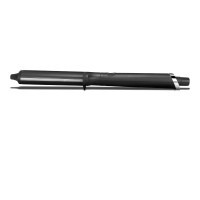 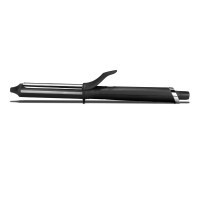 Ideal for achieving perfect bouncy curls or relaxed beachy waves, a ghd Wand or Tong will help make curl styling easier than ever. 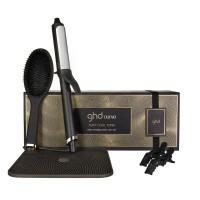 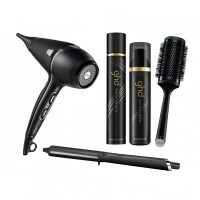 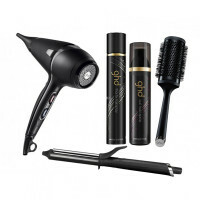 Recommended by our stylists in Salon, the ghd Curve Range is a must have for creating Salon styled curls from at home.